The rematch finally is going to go down, 12 years later on March 29, 2014 at the Peterson Automotive Museum in LA, California. 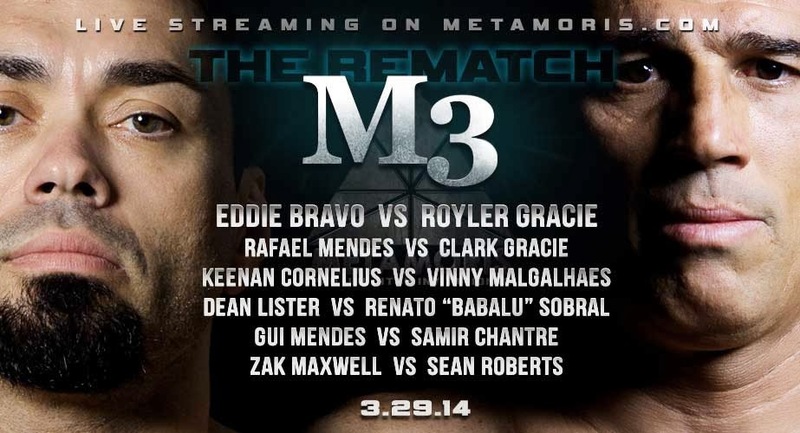 Eddie Bravo v Royler Gracie at Metamoris 3. Additional matches include Rafael Mendes v Clark Gracie, Keenan Cornelius v Vinny Magalhaes, Lister v Babalu, Gui v Chantre and Zak Maxwell v Sean Roberts. 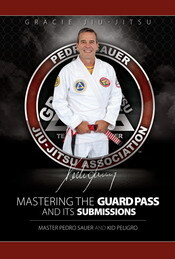 The vent will have pay per view webcast.